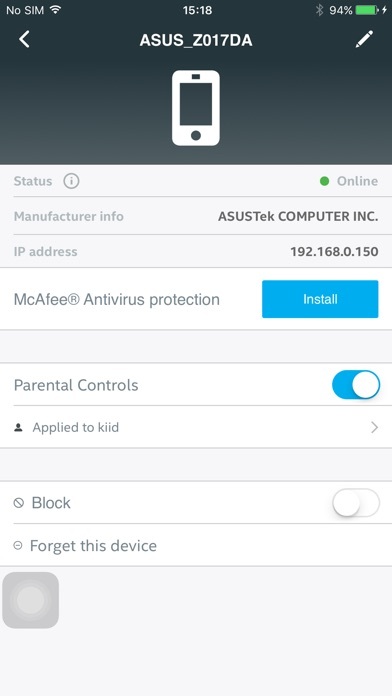 The D-Link defend app allows you to control the McAfee Protection features of your compatible D-Link router. 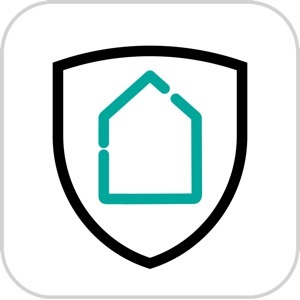 Manage your home network's security and parental controls from your smartphone with the D-Link defend app: 1. 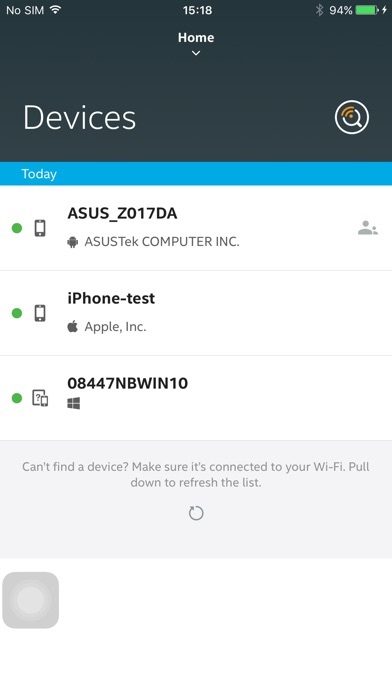 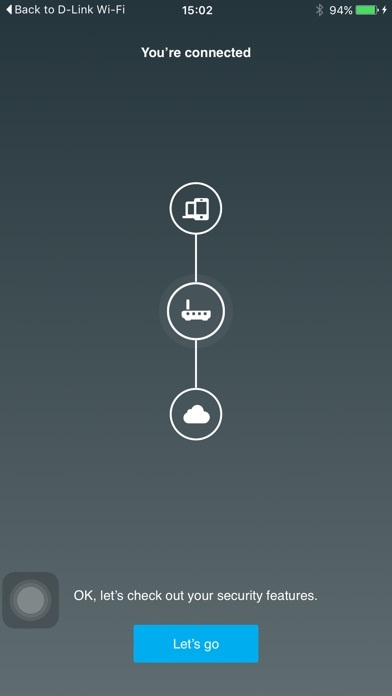 See what devices are connected to your network 2. 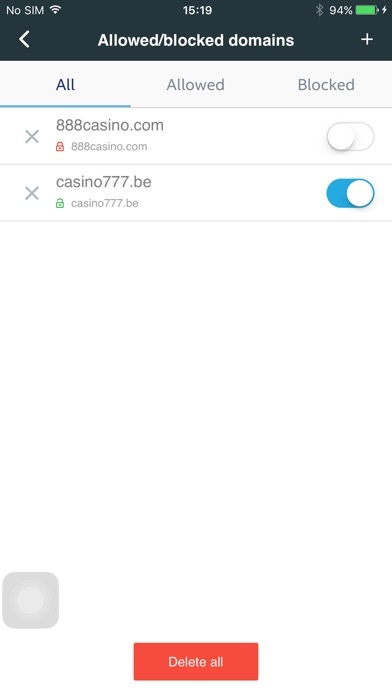 Run vulnerability scans and view notifications 3. 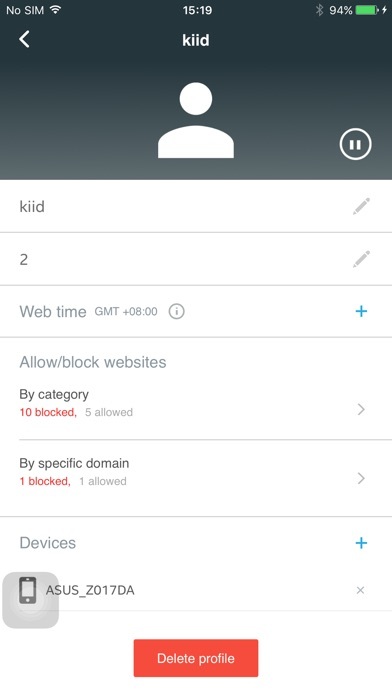 Block unwanted devices 4. 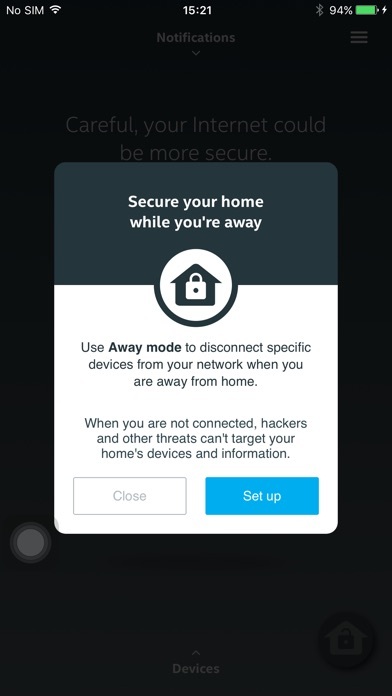 Get information about your network's security situation 5. 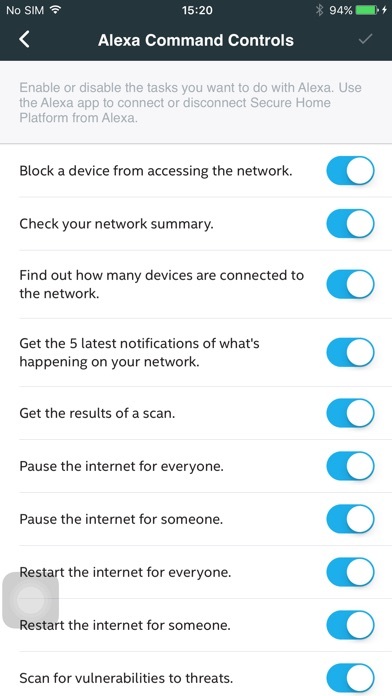 Receive real-time notifications about issues affecting your network's security 6. 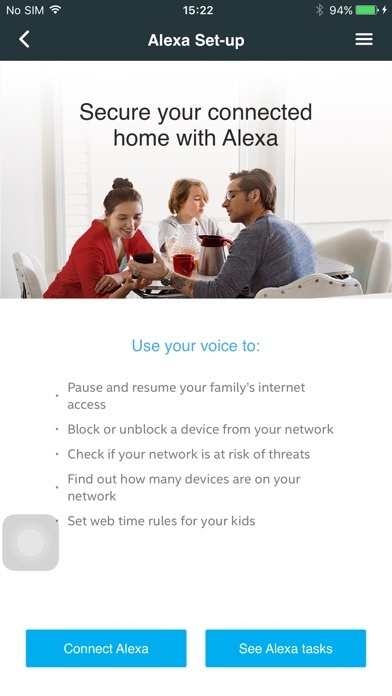 Set up and manage parental controls 7. 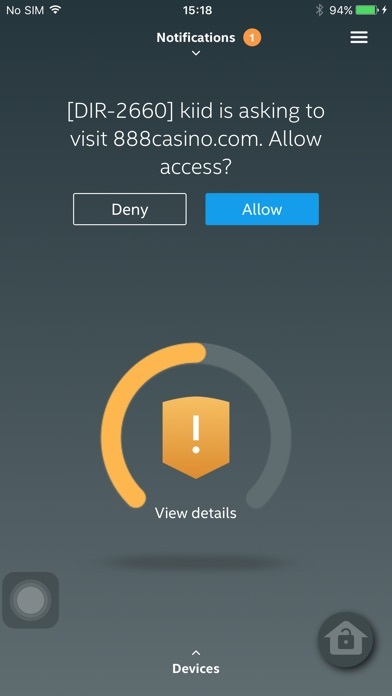 Pause and unpause the internet for kids' devices 8. 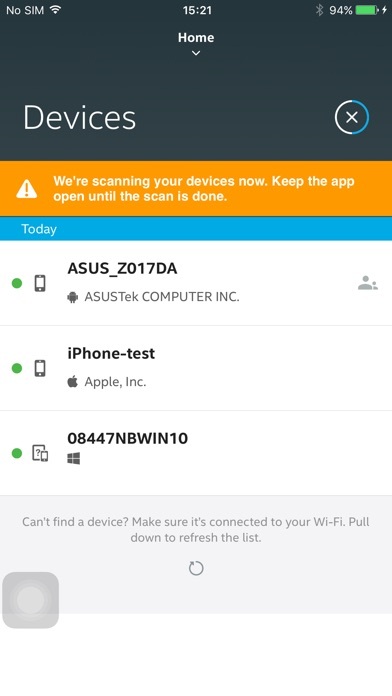 Monitor your home network while remotely while you're away The D-Link defend app works from anywhere you have an internet connection, so you can monitor your network from home or on-the-go.